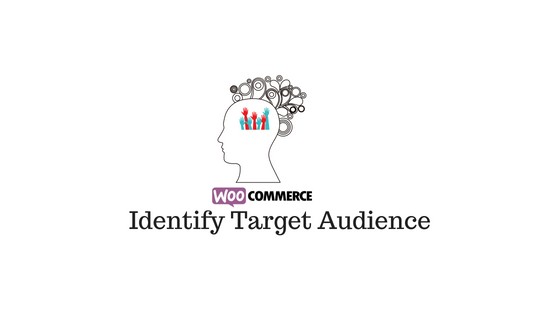 Target audience is an important aspect of your WooCommerce store. Maybe any sort of traffic would be good for a website that doesn’t directly do business. However, if you are selling products on your site, you need to target those would actually be interested in your products. You need to identify target audience to be able to devise effective marketing strategies. 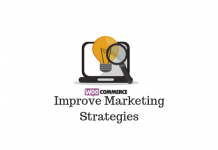 Read our article on WooCommerce marketing strategies to know more. There are several ways to approach the process of identifying a target audience. Having a thorough understanding of your consumer base is an essential aspect of all these strategies. Let’s look at some of the actionable strategies that will help you identify target audience for your WooCommerce store. When you have a set of products that you want to sell, it is important to understand who will be interested in these products. Most likely you have already done a market research to understand the position of your store and products. And, as a result you have a broader idea of a target market, which is a specific group interested in your products. This is one of the primary steps to identify your customers. However, it will be mostly a group that is defined by some common criteria. For example, your visitors between the age group of 21-35, or all the residents of a particular neighborhood. At the early stages of understanding your customers, you really don’t have a firm grip on conversions. You only have a vague idea with a group of potential customers who would be interested in your products. You can read more about optimizing WooCommerce conversion rate in another article. As you get deeper on the process of identifying your audience, you will get more closer to influencing conversions and improved sales. At the start of the research, the best options you can try out are Google AdWords Keyword Planner and Google Trends. 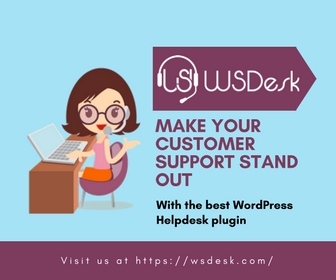 These two tools would give you an idea on the customer interest on your products all over the world. Google Keyword Planner will give you a clear idea on the number of searches made on your keyword all over the world. It would also suggest you related keywords that you can target for your search engine optimization strategies. At the early stages of your research, this would help you get a clear understanding on your products in terms of customer interest. Google AdWords Keyword Planner will help you estimate the interest surrounding your products globally. With your target market analysis, you have a broad idea on your standing in the market. Now, you can refine your research to understand more specifically who are interested in your products. Understanding customer demographics and psychographics is crucial here. You may also want to do an analysis of your competitors and their responses to market events. Your customers can be segmented based on their age group so that you have a more refined definition of who they are. Most online stores have customers ranging from at least three different generations. The classification of customers go like this… Generation Z, who are still kids, but can influence their parents to do online shopping. Millennials, who are young adults, very comfortable with gadgets particularly mobile devices. And, the generation X, which includes people in the age group of 35 to 50, who have real purchase potential. Understanding and segmenting your customer base into these age groups are a useful step to start with. A possible next step in customer research would be to understand what interests the customers. Based on purchases and users’ browsing patterns on your store, you can gain a lot of insights on what really interests your specific customer groups. However, you may need to have a reasonable number of customers by this stage to get any real insights. if your customer base is still low, browsing patterns would be still a good enough pointer. If you are featuring authentic reviews on your store, it can help a lot in conversions. This is because a vast majority of eCommerce customers reach the purchase decision based on customer reviews. In addition to this, customer reviews will give you a direct feedback on your products. Because customers are directly communicating to you through their feedback, it is much easier to understand the personalities. It will give you some great awareness on various customer personas who are actually your customers. You can read our article to know more about WooCommerce product review strategies. Directly asking customers and site visitors on their preference is another obvious way to understand their interests. Survey Monkey is one of the easiest ways to create engaging surveys on your WooCommerce store. You can use Zapier to integrate survey monkey with your WooCommerce store. There is actually an extension that will help you sync your store events with other third party tools via Zapier. Get WooCommerce Zapier extension now! If you want to know more about WooCommerce Zapier integration, please read the learnwoo article on the same. The purchase history of individual customers can really help you in understanding the interests of your customers. It will give insights into customer’s interests, their buying potential, and point to specific factors that aid or resist conversions. WooCommerce has an extension to help you find out the purchase history of individual customers. This extension would help you understand users’ browsing habits and lifetime value of a customer as well. In fact, the way it will help you understand potential customer’s behavior would really help you in the context of this article. Once you find a certain patterns in a particular consumer segment’s behavior, you can totally work on a customer persona that you can target. 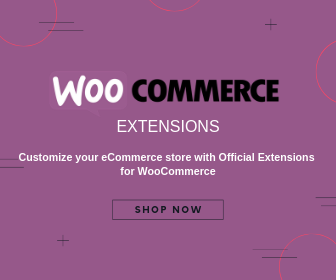 Get WooCommerce Customer History Extension Now! Google Analytics would give you a lot of insights which you can use to identify your target audience. However, you need to know this won’t be something that you will get instantly after you start a store. This approach is more of a long term one, where you take user behavior on your site over a period of time to arrive at useful conclusions. Your analytics reports are the best place to understand customer demographics, and their interests. Google Analytics also offers advanced reports specific to eCommerce events. 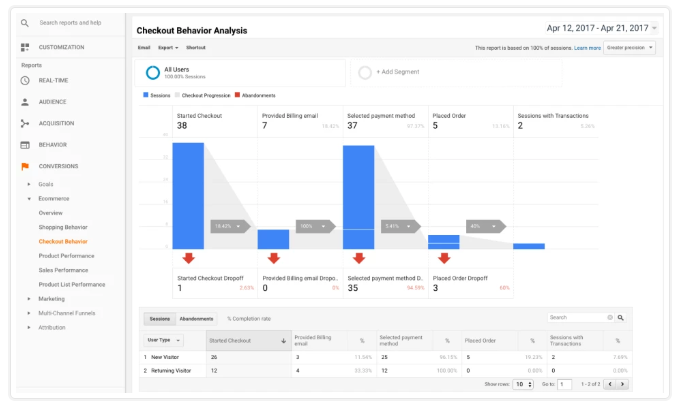 You can read more about eCommerce specific Analytics insights here. If you wish to make better use of your store’s integration with Google Analytics, you can use this advanced WooCommerce extension. Social media forums are another great place to do customer research. If you carefully study user behavior on social media forums related to your products, you will get a lot of insights. Search for Facebook groups, Quora topics, Twitter handles, etc. that talk about your products. You will clearly see which consumer base is really interested in and who is really showing promise to engage. Customer engagement would really help with your conversions too. So, you can use social media forums to understand specific interests and queries of your prospective customer base. How your competitor’s are faring would give you a lot of information to help you devise your target customer persona. There are tools which will give you data on who the customers of your competitors are. You can effectively use that data to create your own target persona, for which you can try out improvise marketing strategies. Alexa is a popular tool that will give you insights on your competitor’s users. Alexa will help you research your competitors to understand their customer behavior. With the help of Alexa, you can go deeper into the business outcomes of your competitors. You can emulate or improvise these strategies to reach your most specific customer persona. The audience overlap tool will help you understand how your competitors are managing to keep their customers. In addition, you will get to analyze the leading sites in the world to understand the generic patterns of eCommerce customer behavior. Once you gather enough insights on your customers and prospects, you can create customer personas. Customer personas are made up personas that will reflect your customer demographics and their interests. These personas will also include the reasons they want to purchase something, as well as their general concerns. Narrowing down your target audience you specific, more relatable customer personas would help you build better strategies. It is important to know that these personas are not made of stone, and you can modify them as you gain more information. When you start out with the customer persona, you can use broad categories and then narrow down to the specifics. You may start with age and gender groups to start with. If you are selling gender specific products, you may still have to create customer personas with both genders. This is because people generally buy things online for opposite gender too. You need to include data like education, income level, languages spoken, interested websites, etc. too. Create multiple customer personas based on the data that you gathered from the above mentioned sources. Once you create personas, give them real human names to help you really communicate with them. Once you create multiple personas like this, you can start working on the specifics of your marketing communication. It is hugely important to identify target audience if you are running an online store. Having a clear audience in mind would improve the marketing efforts of your store. If you define personas rightly, you will better scope right from the design of your products to the design of your site. In fact it will reflect in all your marketing and customer engagement initiatives. You will find your emails getting opened more, more engagement on your social media and better feedback from your customers. Overall, you will have a better grip on the purpose of your business rather than simply assuming what customers want. In fact, it will help you find better insights in product development, site design and fulfillment options too. 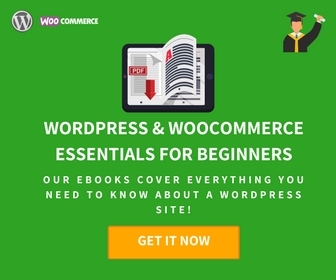 Hope this article has helped you with some concrete ideas to identify target audience for your WooCommerce store. Share with us if you have tried out a similar strategy on your store.